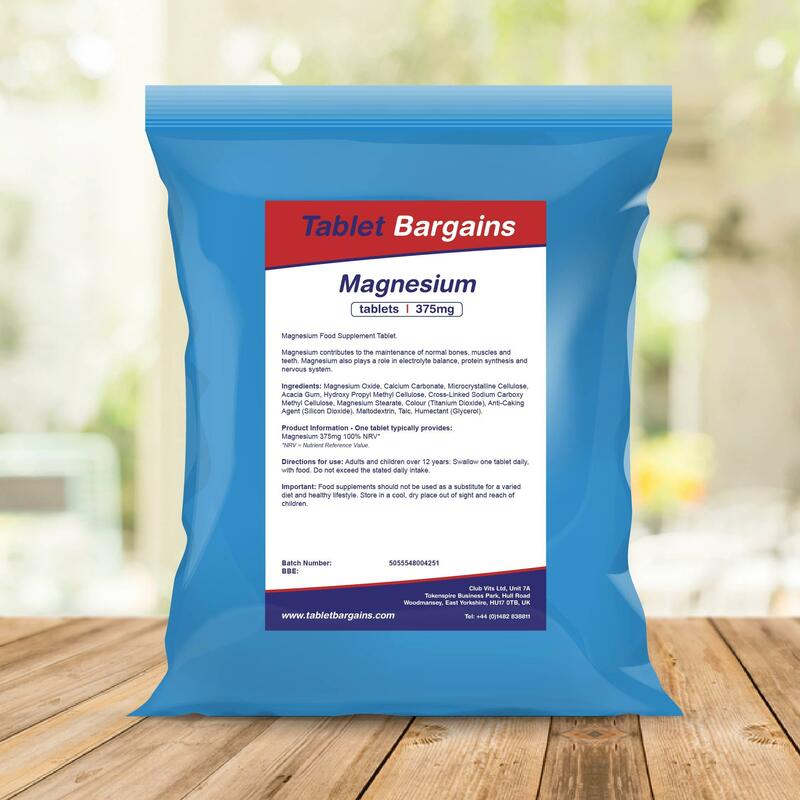 Magnesium contributes to a reduction of tiredness and fatigue, electrolyte balance, normal energy-yielding metabolism, normal muscle function, normal protein synthesis and to the maintenance of normal bones and teeth. SUGGESTED USE: Adults: Try adding 1g (1g scoop) to water or fruit juice as preferred, once daily. 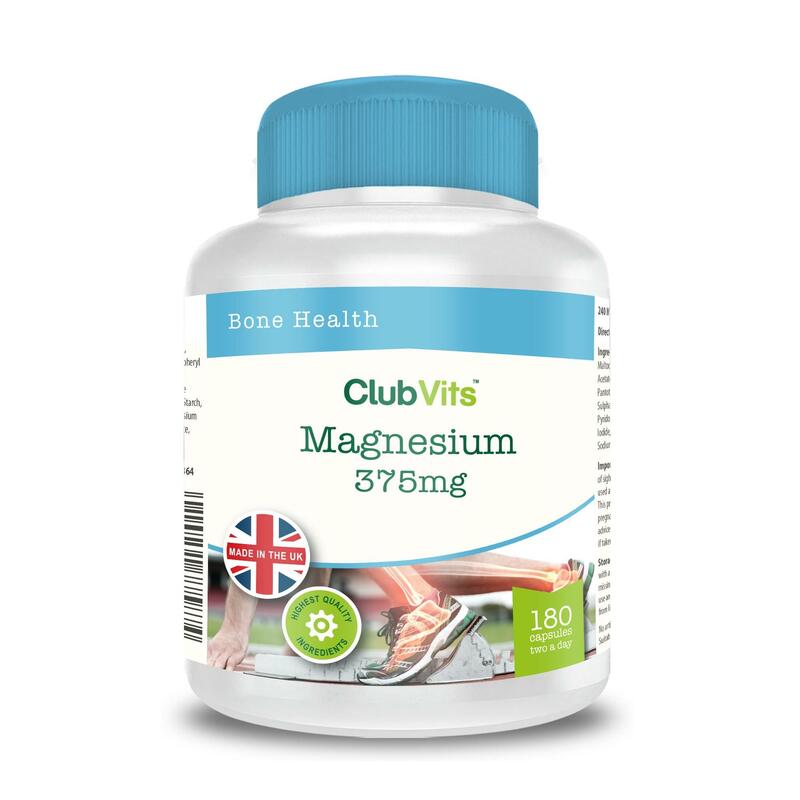 This is a daily recommendation; do not exceed the stated daily intake unless following advice of a doctor or GP. 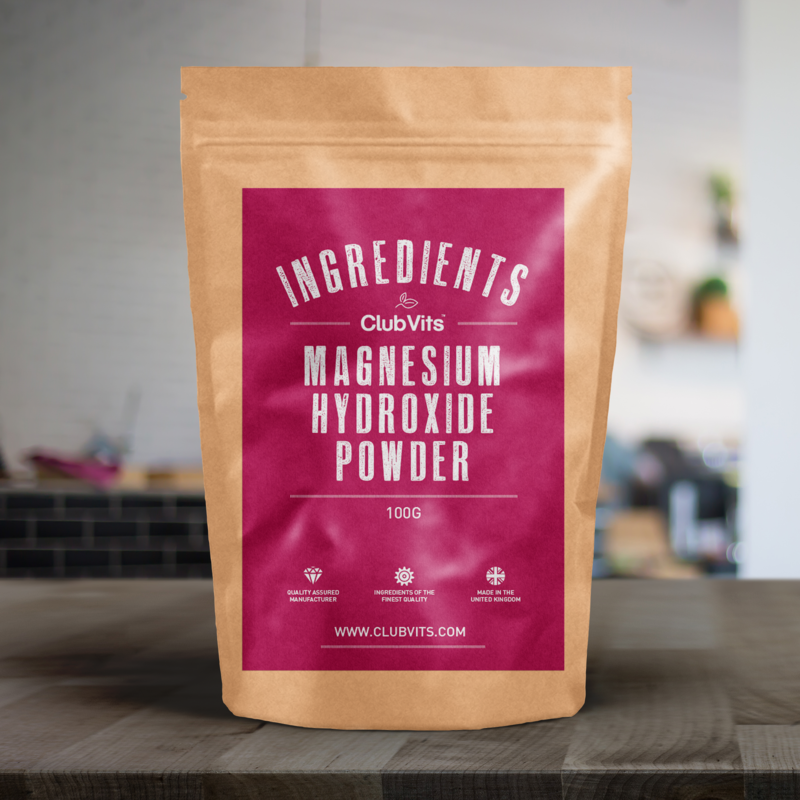 INGREDIENTS: Magnesium Hydroxide, Maize Starch. IMPORTANT: Keep out of the sight and reach of children. Do not use if seal is broken before first use. Ensure plenty of water is taken with the product and throughout the day. Store in sealed pouch, in a cool, dry place away from direct sunlight. 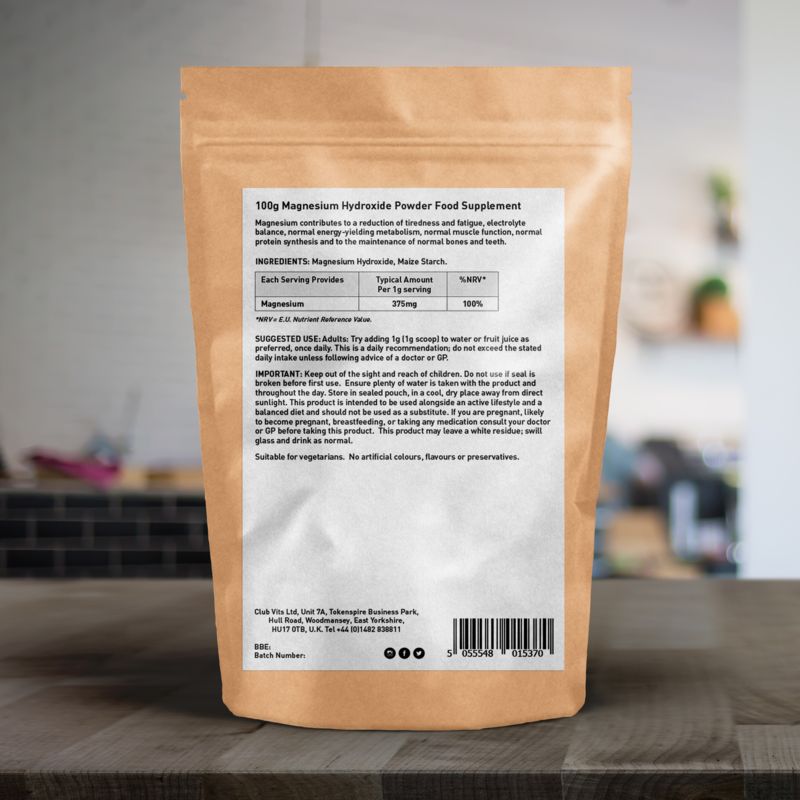 This product is intended to be used alongside an active lifestyle and a balanced diet and should not be used as a substitute. If you are pregnant, likely to become pregnant, breastfeeding, or taking any medication consult your doctor or GP before taking this product. This product may leave a white residue; swill glass and drink as normal.